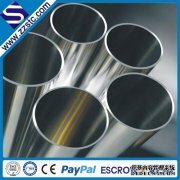 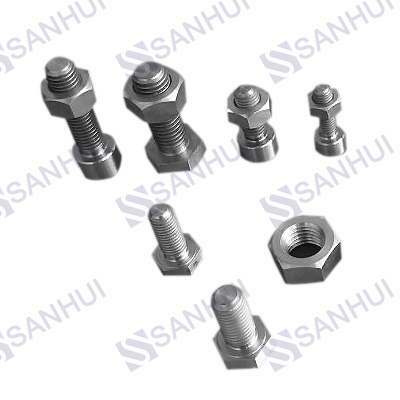 Zhengzhou Sanhui Co., Ltd was registered in July, 2004, with 500 millions as registered capital. 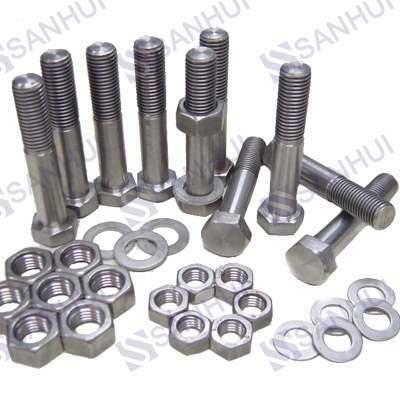 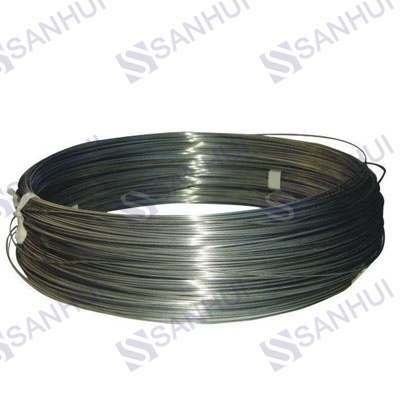 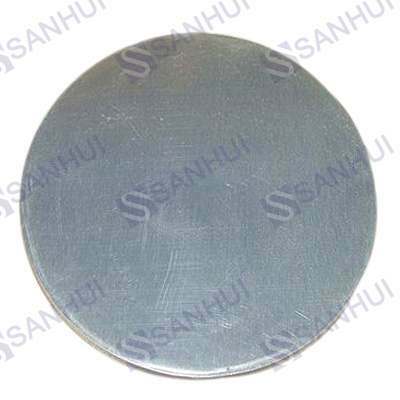 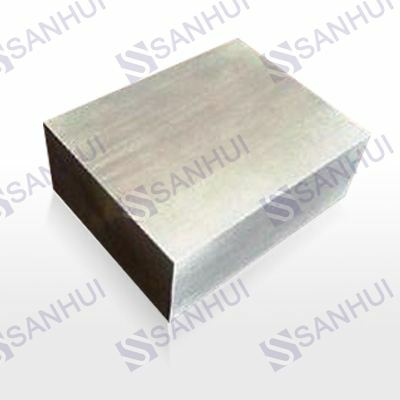 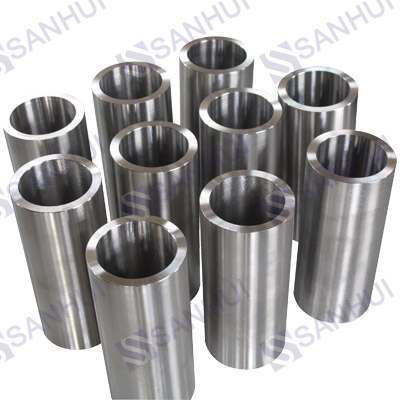 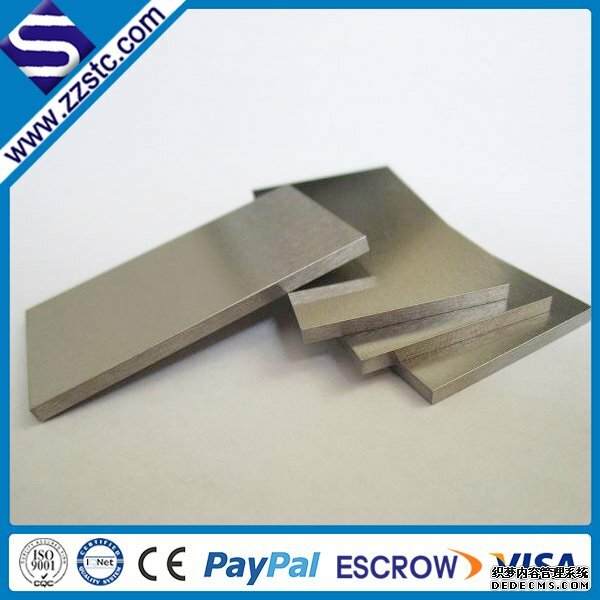 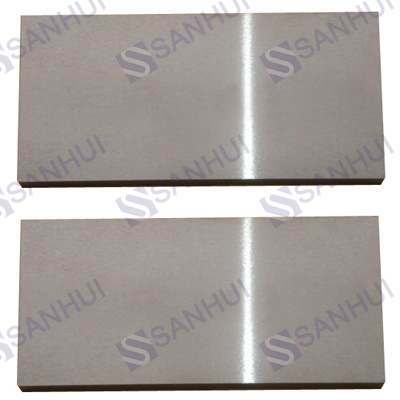 Over 25 years specializing in manufacturing and exporting tungsten and molybdenum products, Zhengzhou Sanhui Co.,Ltd is a top refractory metals company in central China. 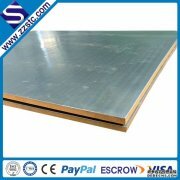 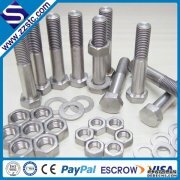 Its sales department is located in Zhengzhou where is a traffic hub in central China. 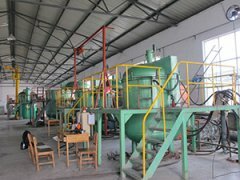 Its research and development department, production department are set in Luoyang, where is rich in minerals such as tungsten, molybdenum, and other refractory metals. 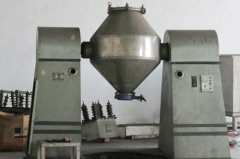 we have accumulated strengths to products and services of first-class quality and gained good reputation and trusts from customers all over the world. 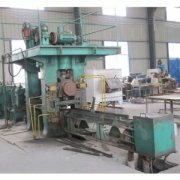 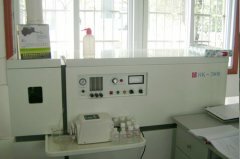 Advanced production and testing equipments.